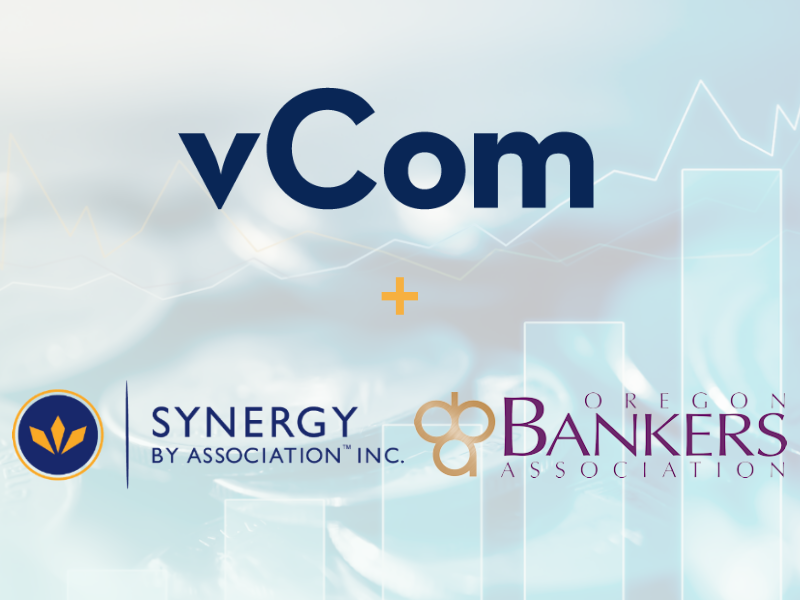 June 19, 2018 – The Oregon Bankers Association (OBA), through its wholly‐owned subsidiary Synergy by Association (Synergy), has endorsed vCom to bring IT spend management software and managed services to the banking industry. 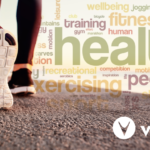 vCom’s unique approach to IT lifecycle management from procure-to-pay was vetted by Synergy’s Emerging Technology Committee and approved by the Synergy Board of Directors. The partnership between Synergy, OBA and vCom will help inform, advise and promote technology solutions that will benefit banking IT leaders. Banks, like other institutions, are challenged with managing complex and evolving technologies, and escalating IT costs with limited resources. 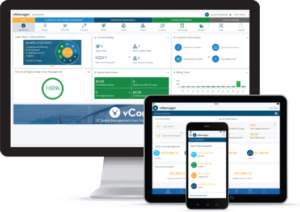 vCom’s vManager software helps banks manage their IT spend for networks, mobile, hardware, cloud and collaboration technologies in a single platform to increase visibility, productivity and profitability. 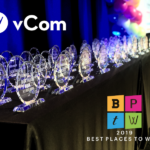 Leading banks in the Pacific Northwest, such as Riverview Community Bank and Bank of the Pacific, along with others, have optimized their return on IT investments by using vCom. 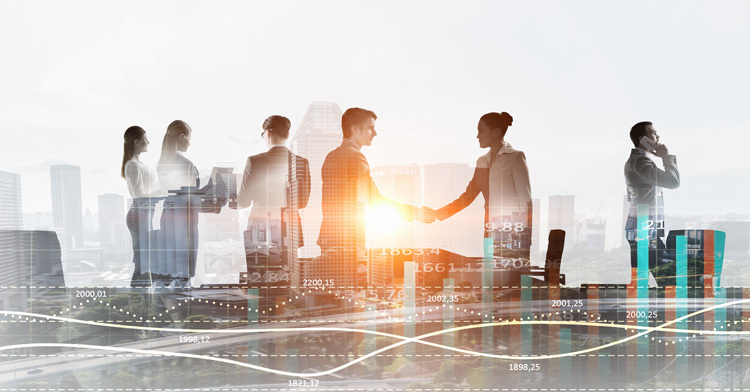 The launch to the Oregon Bankers Association will be the first of many as Synergy brings this solution to state bankers associations across the nation. “We are thrilled to partner with Synergy to educate the financial services industry and deliver real cost savings. 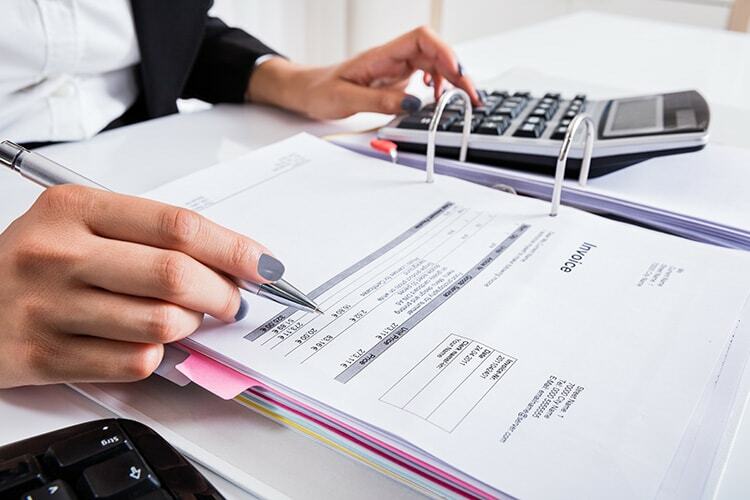 This relationship is the beginning of a national effort to partner with additional state bankers associations and their members,” stated vCom’s Chief Revenue Officer Joe Condy. vManager provides enterprise-wide visibility into IT spend across a wide variety of technologies including SD-WAN, IoT, Unified Communications and Cloud services, among others. The company is leading the charge for greater control and management of IT spend for mid-sized enterprises. Explore vManager’s new features. 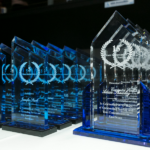 Established in 1905, the Oregon Bankers Association is Oregon’s only full‐service trade association representing FDIC‐insured state and national banks and trust companies doing business in Oregon. More information is available at www.oregonbankers.com. 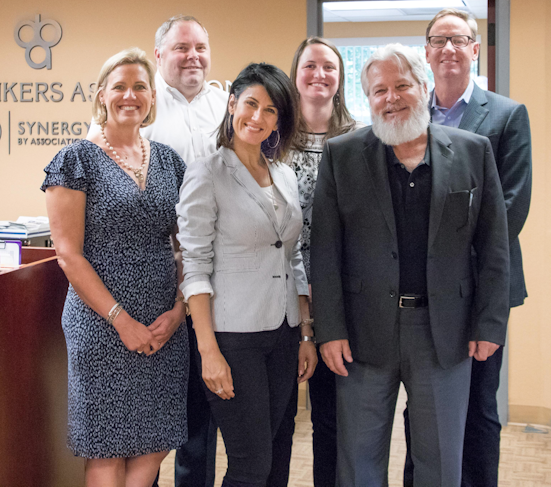 Synergy by Association is a wholly owned subsidiary of the Oregon Bankers Association, providing trade association members with superior products and services through partnerships with industry‐leading suppliers. More information is available at www.synergybai.com.